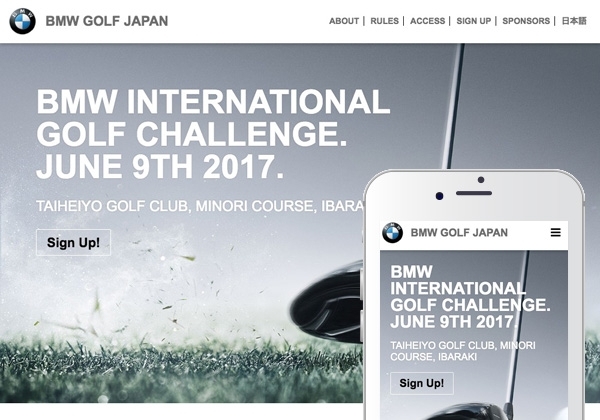 The BMW International Golf Challenge is a 2 person team best-ball golf competition being played for the first time in June 2017 in Ibaraki Japan. 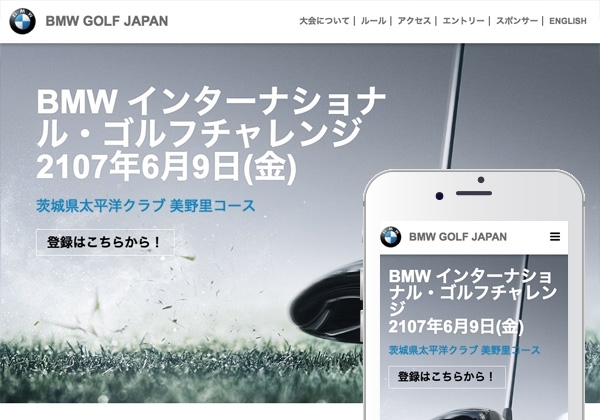 Rain produced a long homepage style event website capable of taking online bookings and payments for competition reservation. 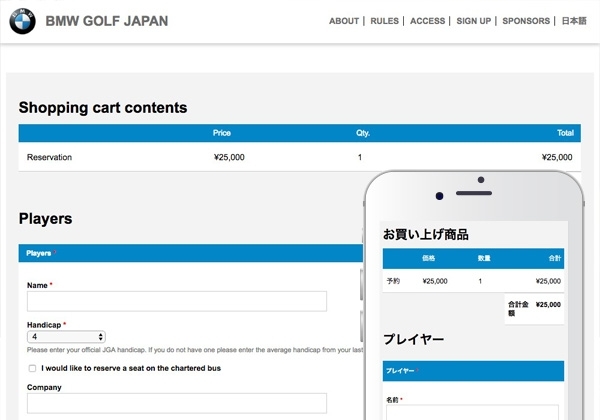 The site content was created in both Japanese and English utilising event microdata and semantic mark up for better search visibility. It was built upon the Drupal CMS platform for easy updating of content, multi-language capability and secure online booking and e-commerce. 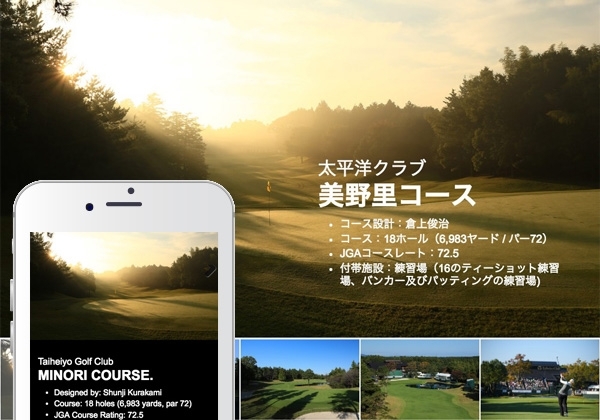 We're a Tokyo Web design & development house, providing full scale web sites and systems from conception to completion and beyond. Client focused, creative and consultative, specialising in multilingual, cms backed systems and solidly designed sites.